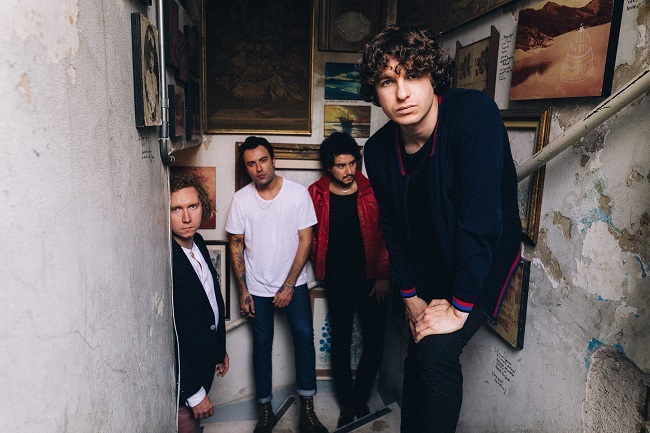 The Kooks are returning to Australia to celebrate their ‘Best Of’ album, a collection of greatest hits, including such classics as Naive, She Moves In Her Own Way and Ooh-La. Playing just two Falls Festival sideshows in Melbourne at Festival Hall, Wednesday 3rd January and Sydney at Hordern Pavilion, Friday 5th January, tickets will go on sale to the public Thursday 28 September. The album also features two brand new songs ‘ Broken Vow’ and ‘Be Who You Are’ as a taste of what’s yet to come. 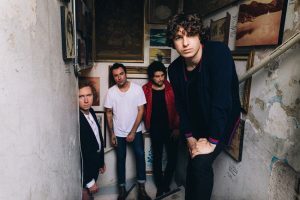 The Kooks burst onto the scene in 2006 with their now five-times Platinum unstoppable debut Inside In/Inside Out, the Brighton-based four-piece have gone from strength to strength. Now, with three more studio albums, a number of massive world tours, awards, and critical acclaim under their belts, it was clear that the indie rockers’ ten-year anniversary is a significant occasion to celebrate their momentous career so far with a tour and album release of all their greatest hits.